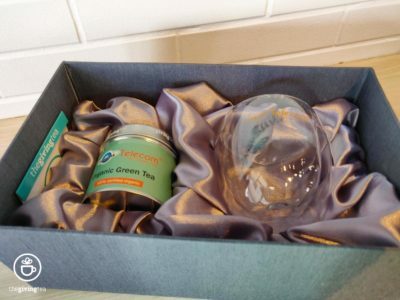 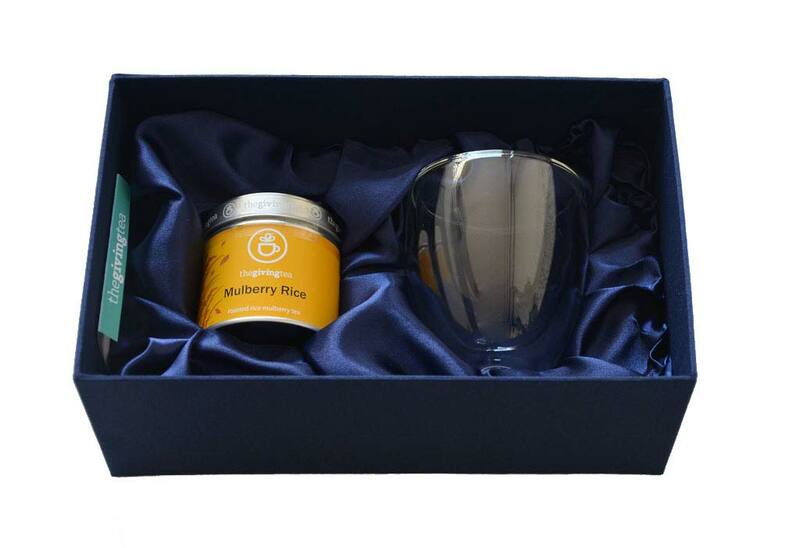 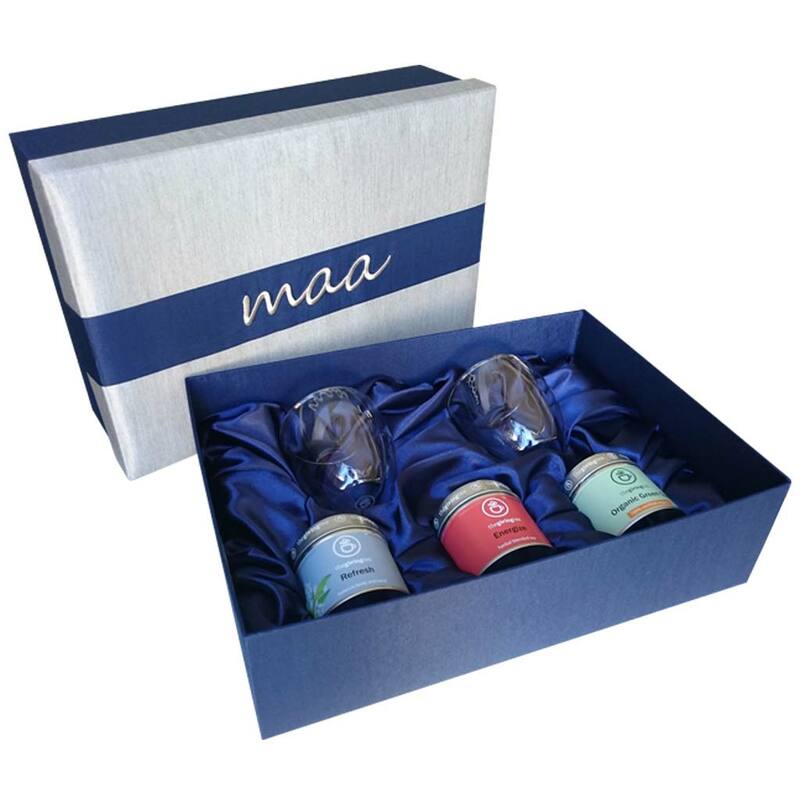 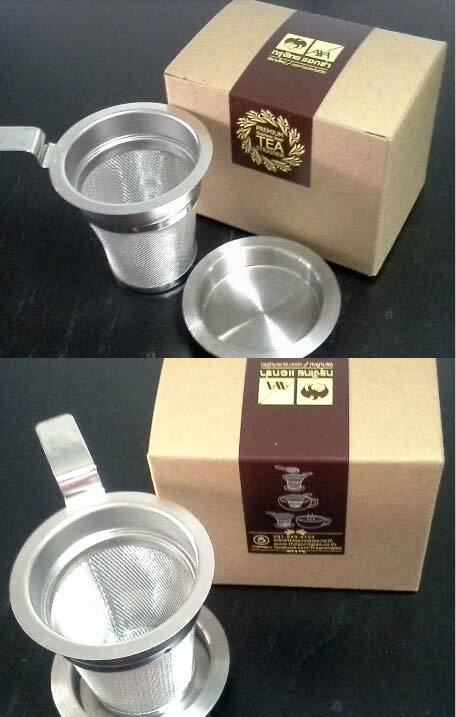 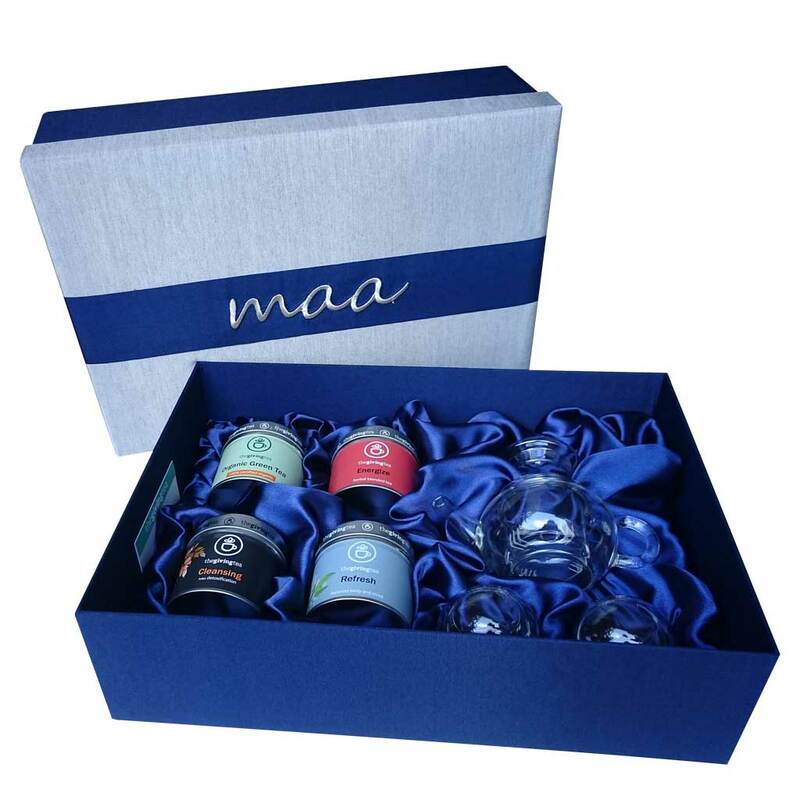 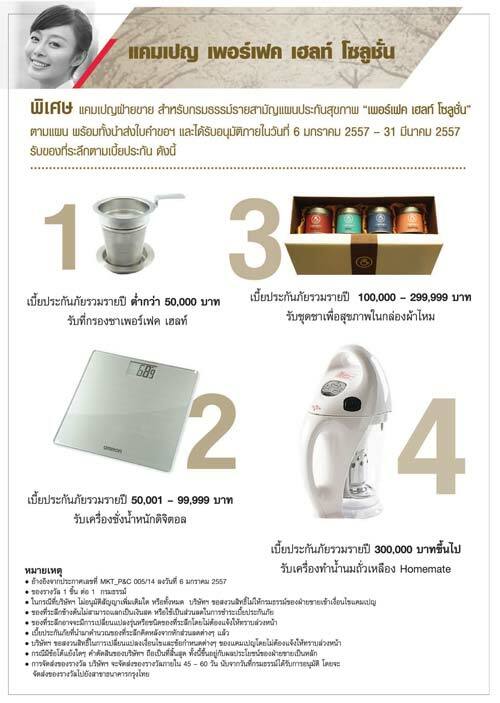 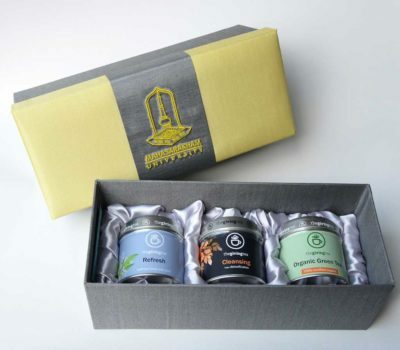 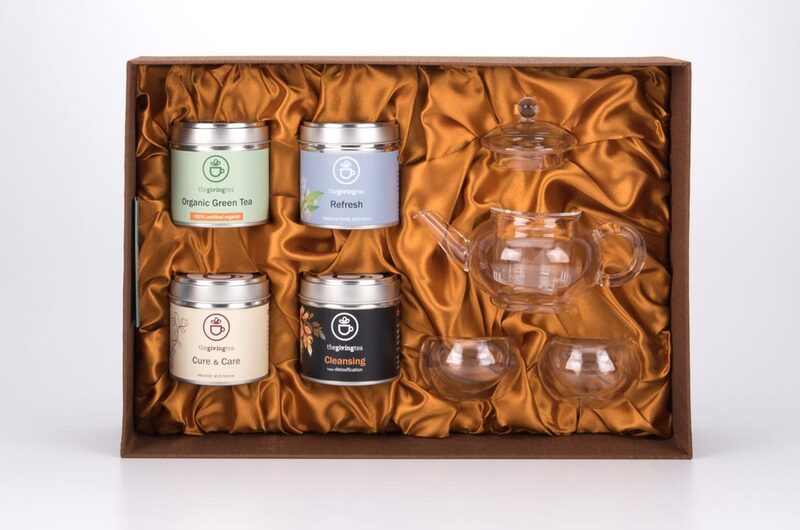 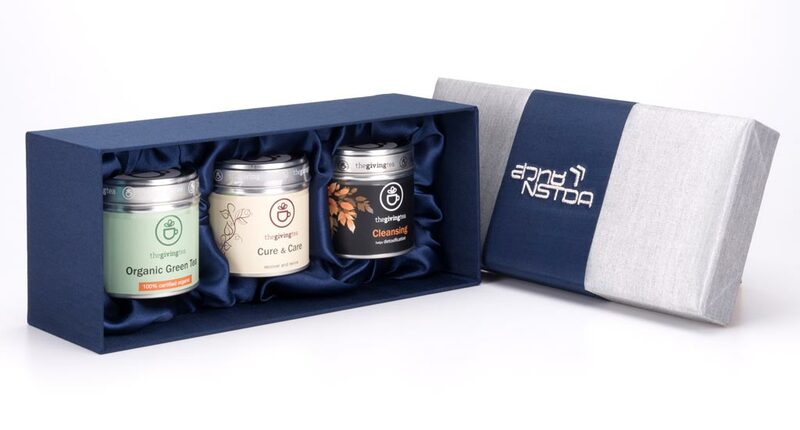 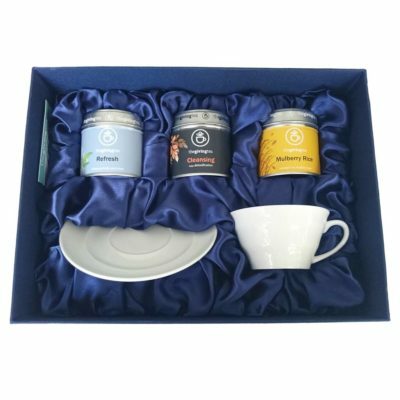 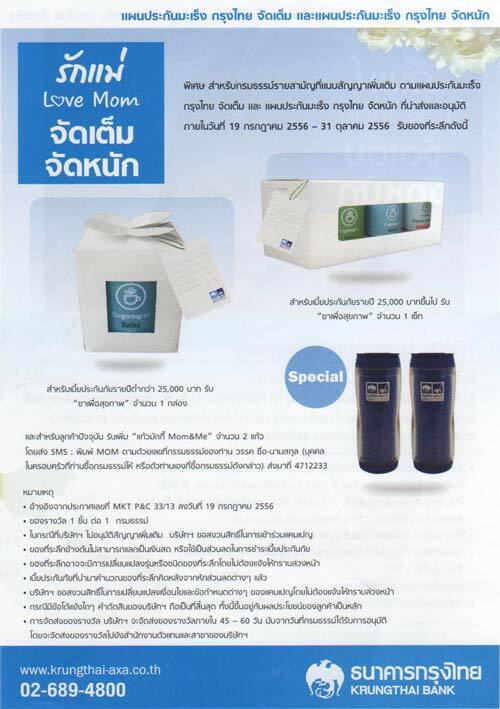 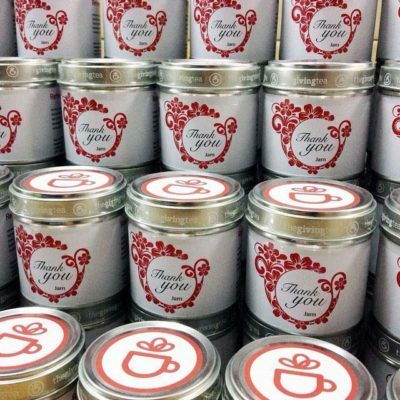 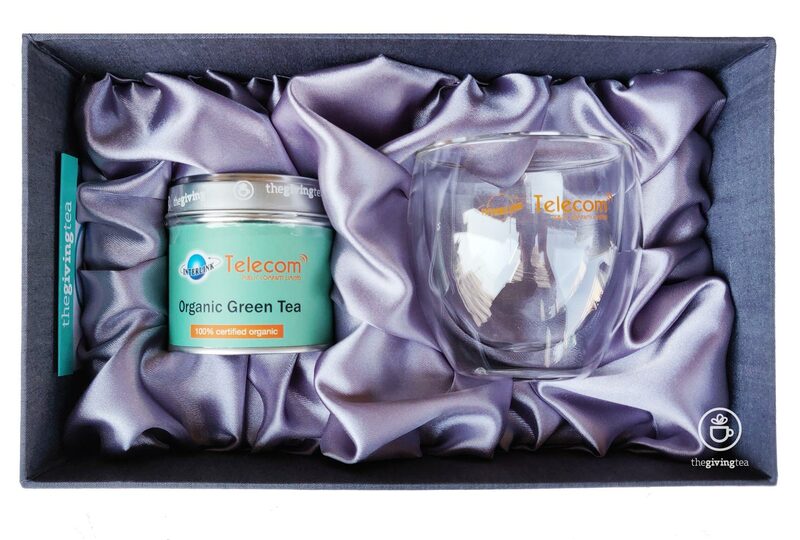 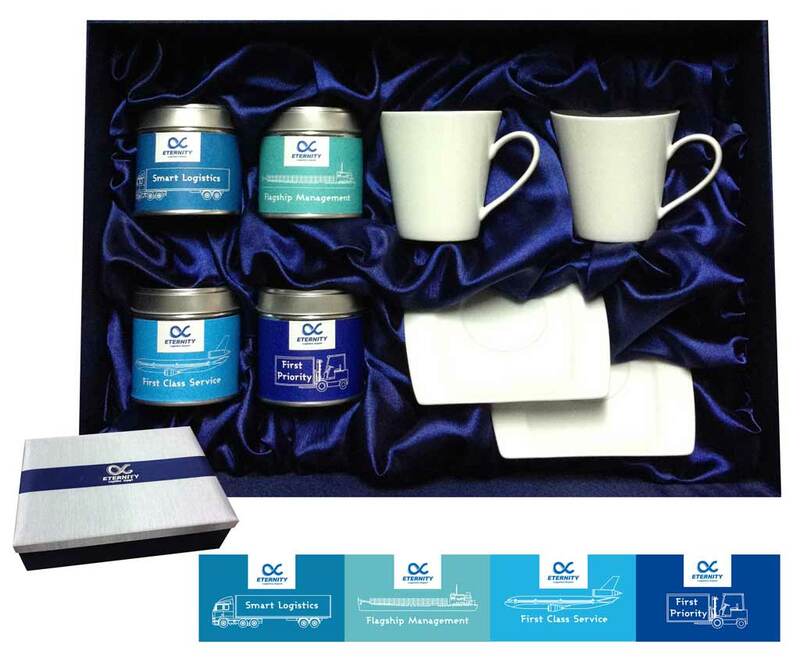 We are specialized in tea gift set, healthy tea blend set, customization and made to order. 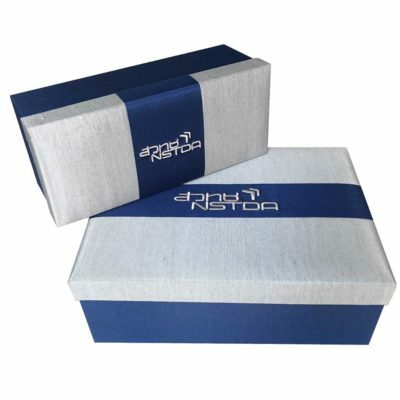 Colors and logo are customizable. 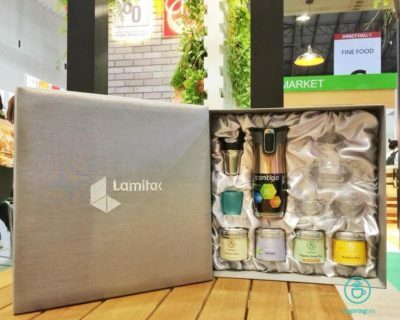 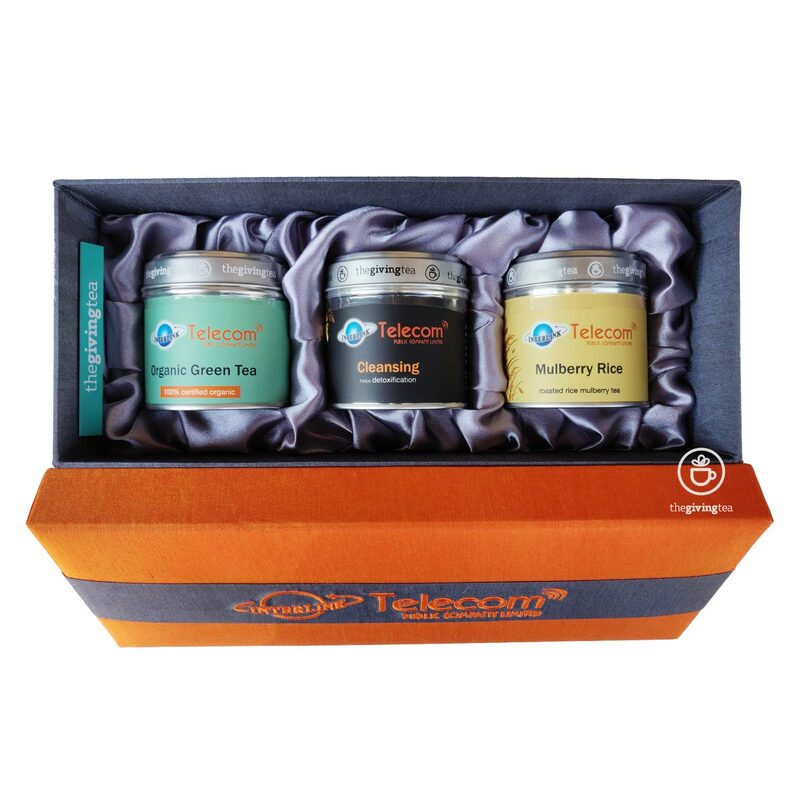 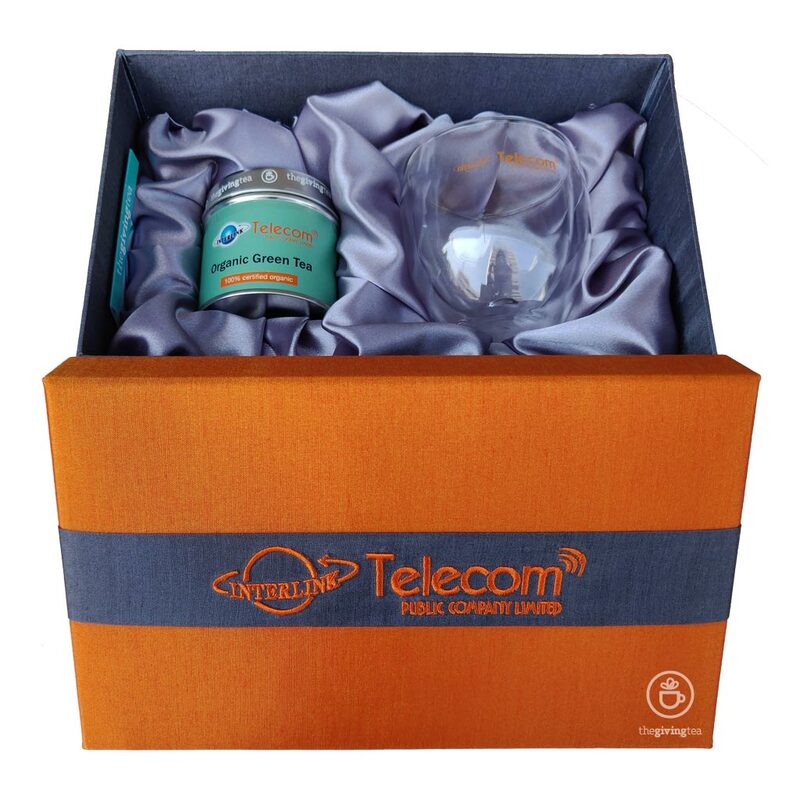 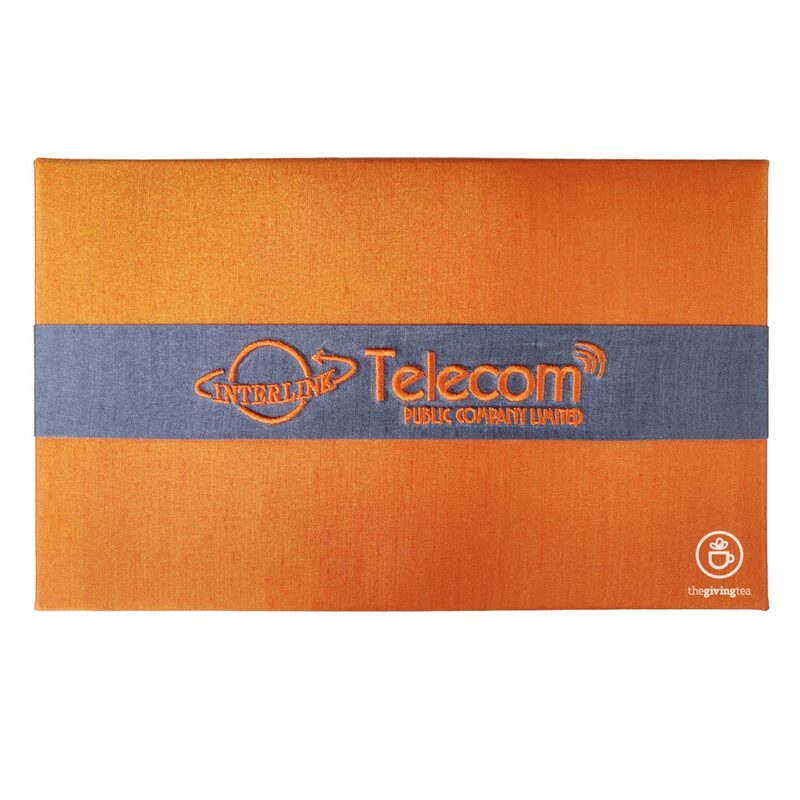 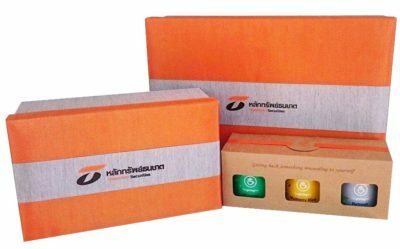 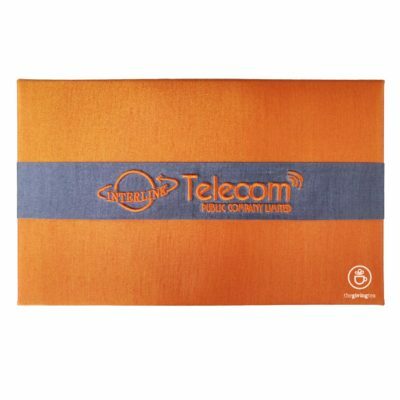 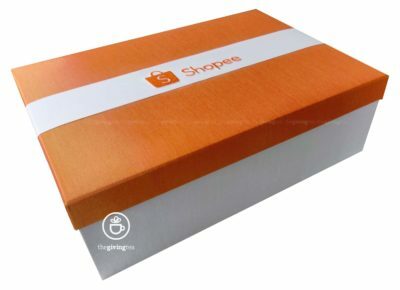 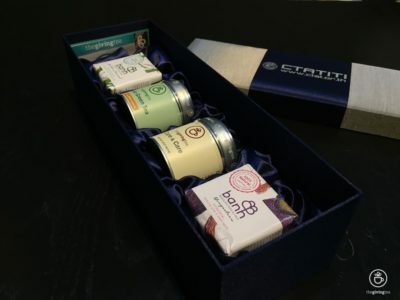 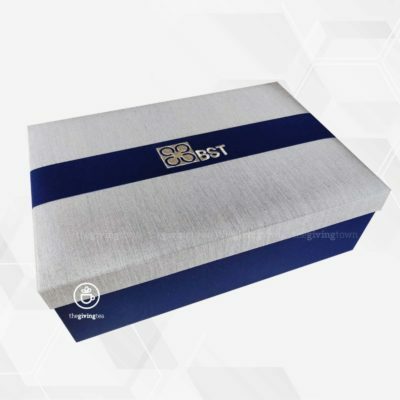 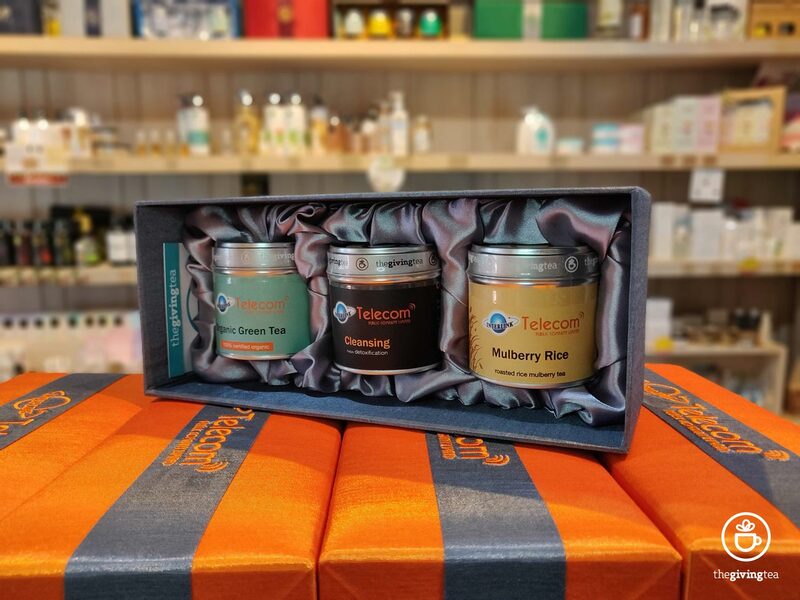 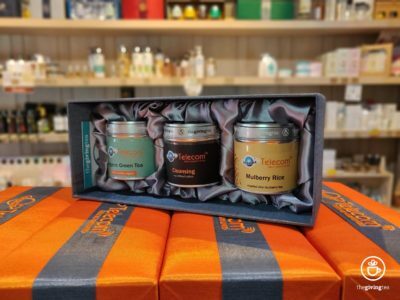 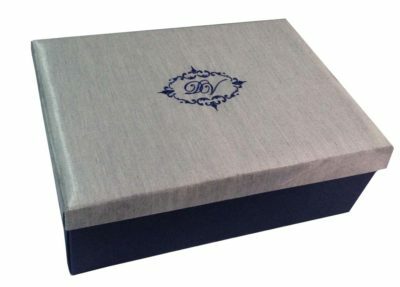 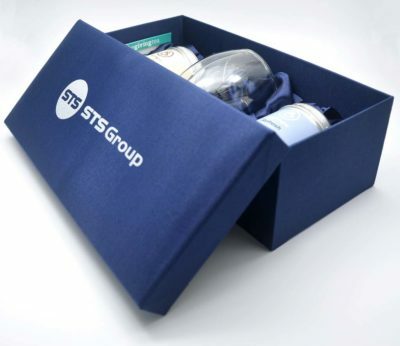 Use your company’s logo on gift boxes to emphasize on your brand. 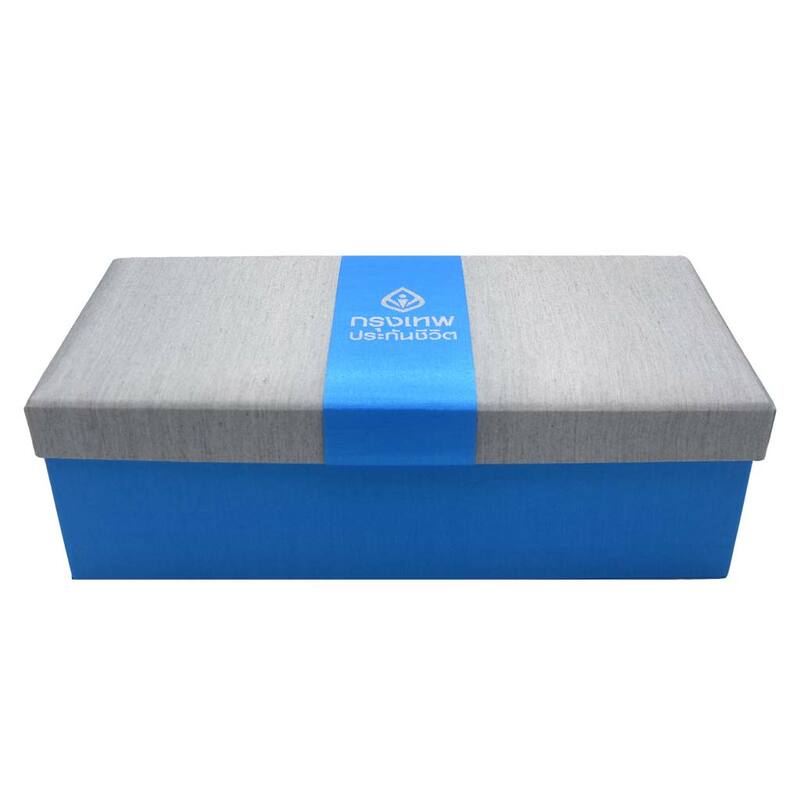 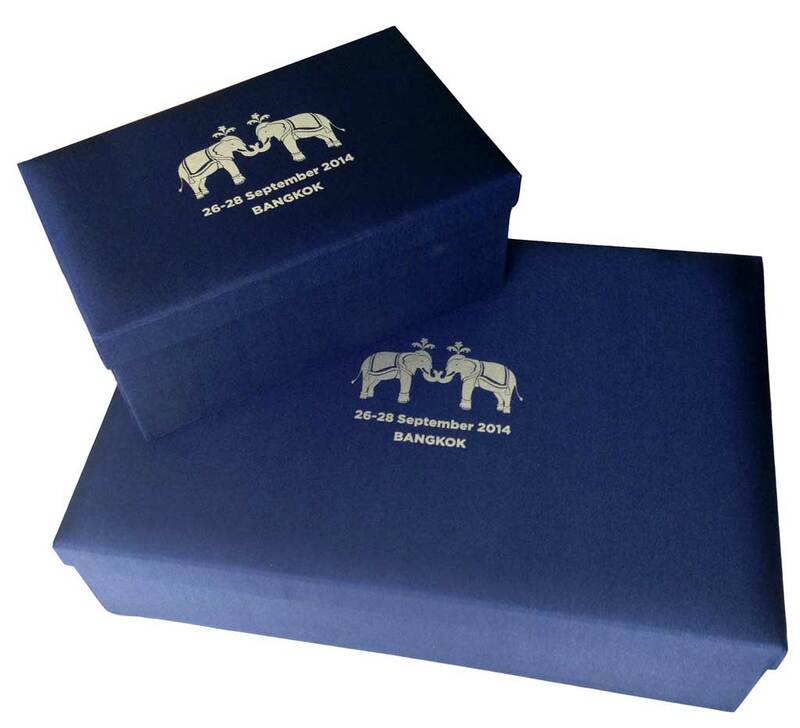 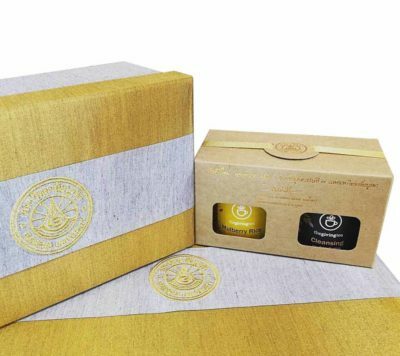 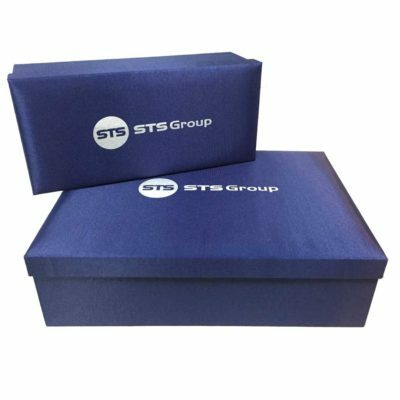 Gift boxes with your logo will stay with your recipients forever. We are a registered company and we are legally capable of issuing a tax invoice.